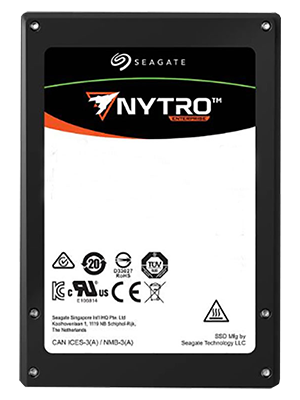 Available with 32 bays for up to 250TB of SSD storage in a single server. Scale your storage by clustering multiple servers. 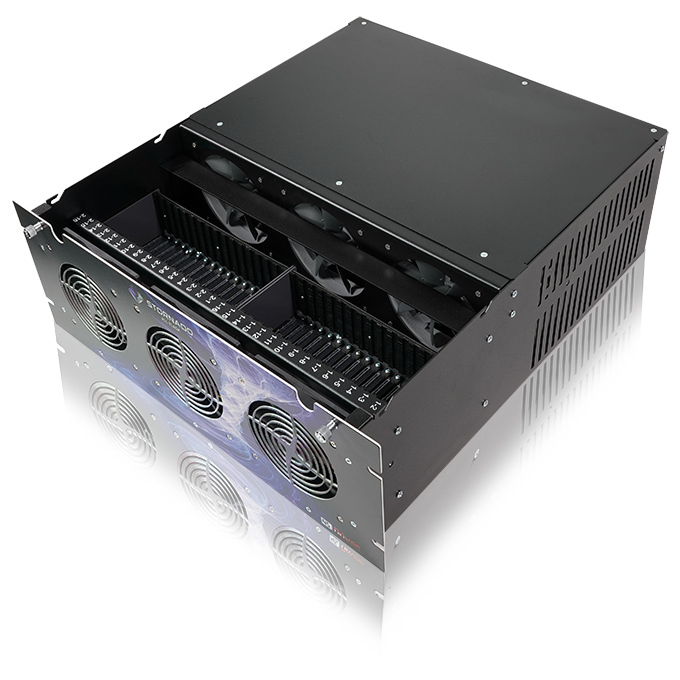 Designed to deliver high availability and reliability while moving massive amounts of data at lightning-fast speeds. 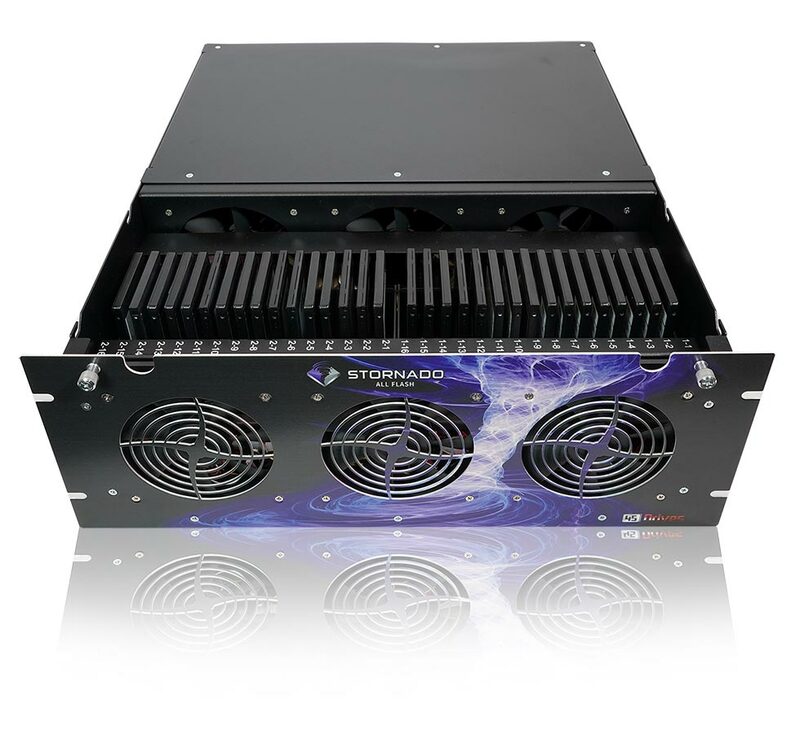 The Stornado keeps all your files in one convenient, centralized location - while SSD's allow for ultra-fast access. Contact us to discuss your storage needs and to find out why the Stornado is right for your business.